Sometimes they get buried in the latest pages so no one can see them. 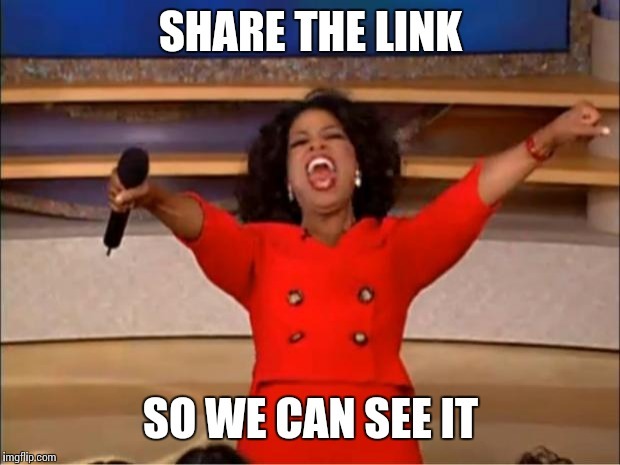 how do you share the link? 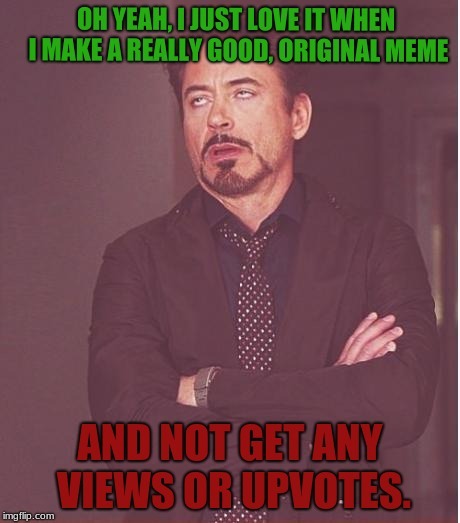 OH YEAH, I JUST LOVE IT WHEN I MAKE A REALLY GOOD, ORIGINAL MEME; AND NOT GET ANY VIEWS OR UPVOTES.